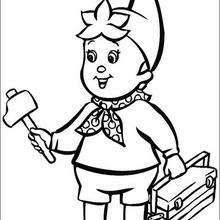 Noddy is a honest and kind wooden toy boy who lives in a tiny house in Toyland. 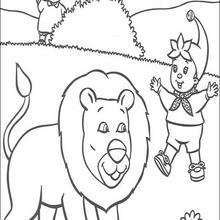 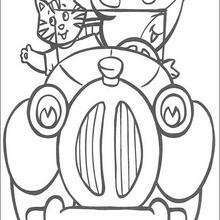 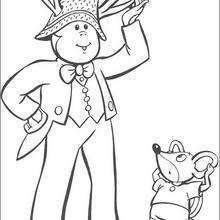 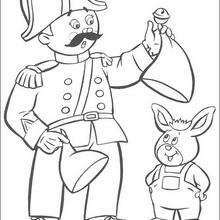 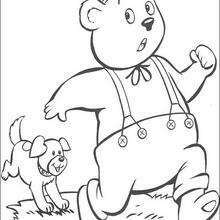 This Noddy Scares Away a Lion is a cute coloring page to decorate online with the interactive coloring machine or print Noddy coloring pages to color at home. 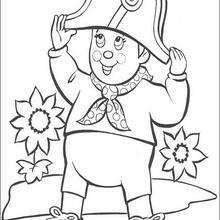 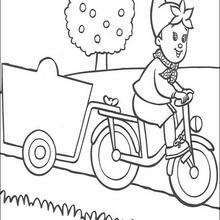 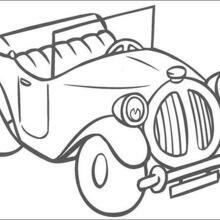 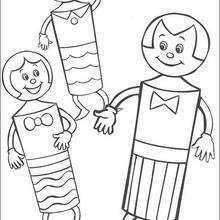 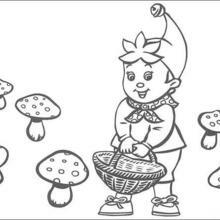 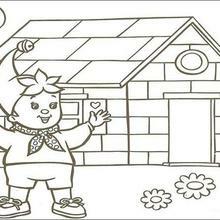 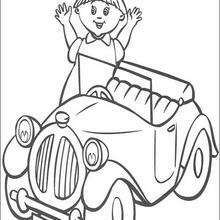 You will discover other Noddy coloring pages, videos and fun activities to enjoy from Hellokids.